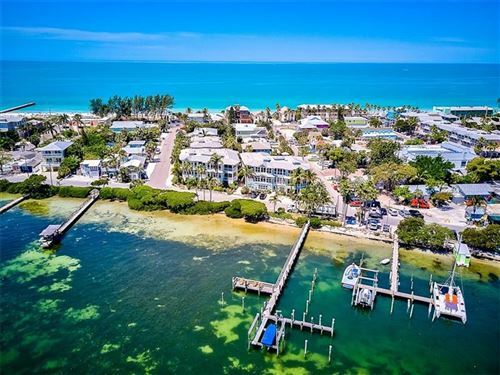 Runaway Bay is a swim tennis condo community in Bradenton Beach. Runaway Bay has a recreation room, sauna, exercise equipment, shuffleboard, heated pool and fishing pier. The pier is on Sarasota Bay. It's just a walk across the street to the beautiful beaches on the Gulf of Mexico. There's also a free island trolley that stops right out front. 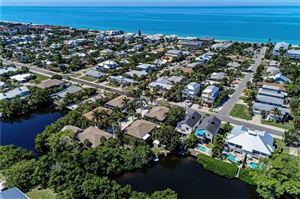 Runaway Bay is located at 1801 Gulf Drive North in Bradenton Beach on Anna Maria Island. 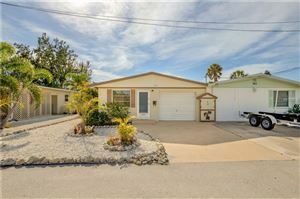 See all the homes for sale at Runaway Bay. 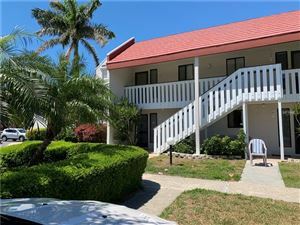 Call Jen and Mark Bowman to buy or sell your Runaway Bay Condo at 941-840-0117.